Interested in participating in Exercise or Falls Prevention classes? Keeping you strong will keep you safe. 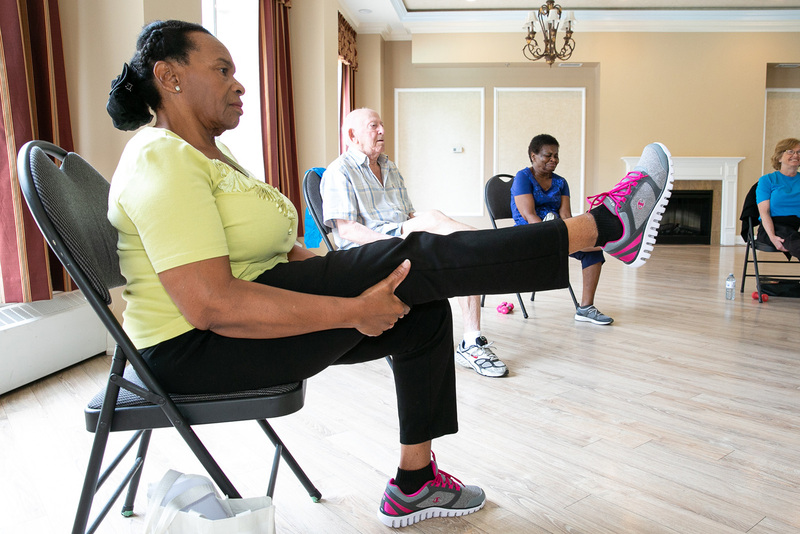 Circle of Care provides free exercise and falls prevention classes to older adults living in the community. 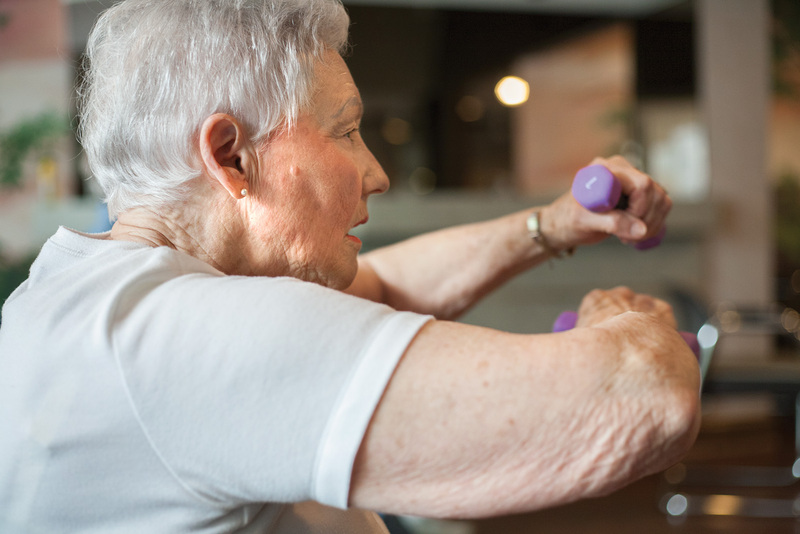 The Falls Prevention program is led by an Occupational Therapist, and the Group Exercise Classes are led by trained fitness professionals. 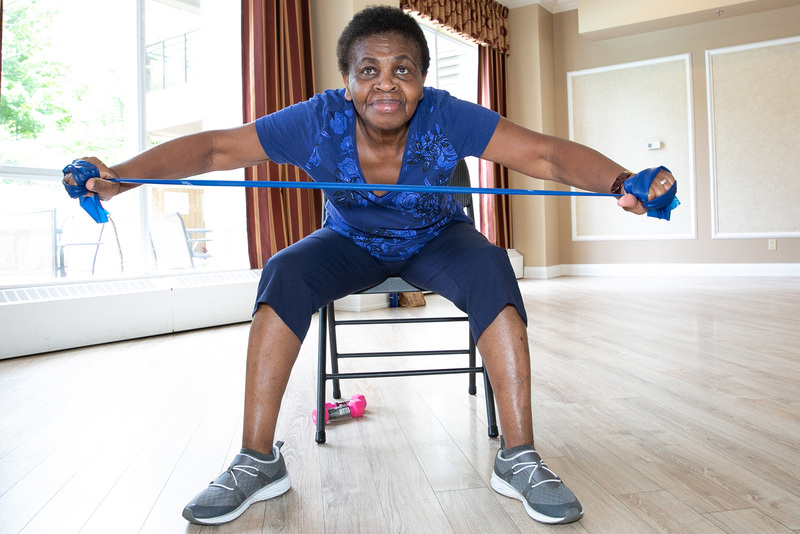 Classes are designed to help participants increase mobility, relieve pain and reduce the risk of falls by building strength and improving balance.  Classes are funded by the Central Local Health Integration Network (CLIN), and are offered to eligible participants free of charge. Falls Prevention sessions run for 12 weeks, with two 1-hour classes per week. Exercise Classes are ongoing throughout the year, with two 1-hour classes per week. Classes run for 48 weeks of the year, between the hours of 9 a.m. to 5 p.m., Monday through Friday. The program does not run on weekends or statutory holidays.